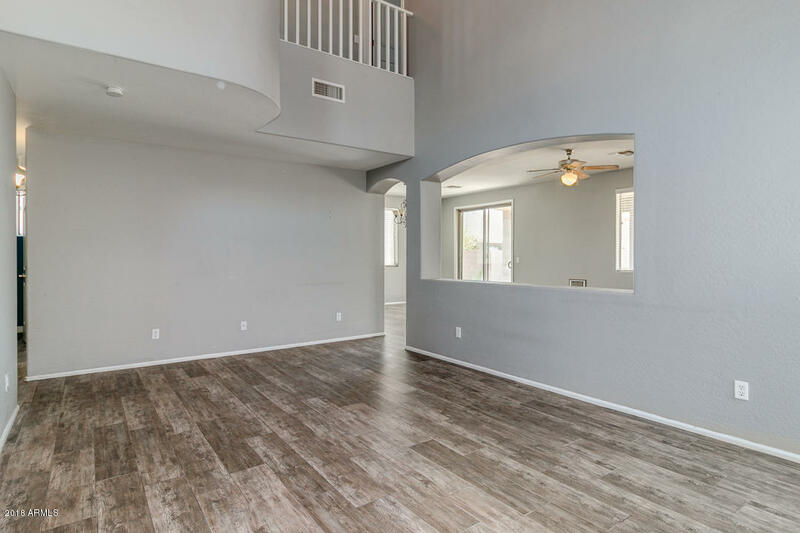 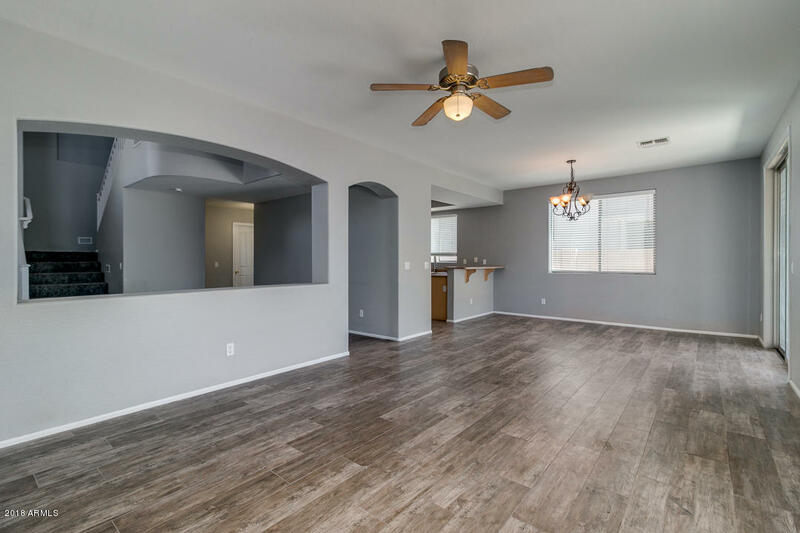 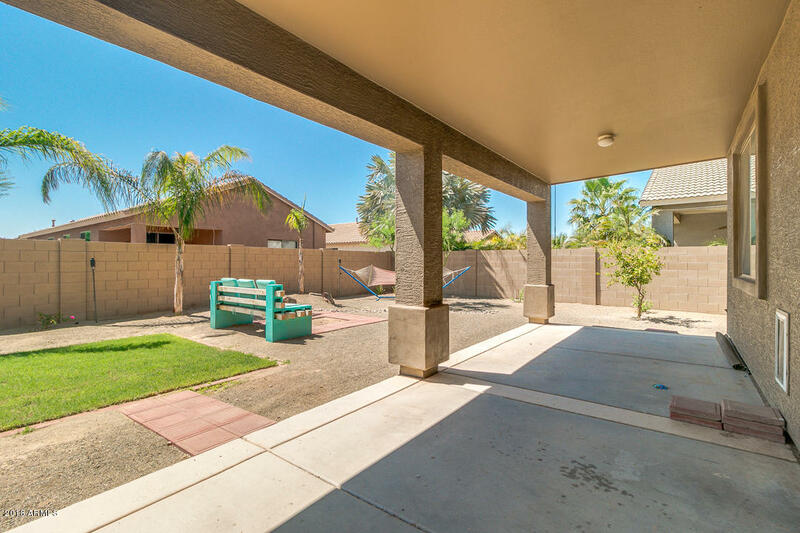 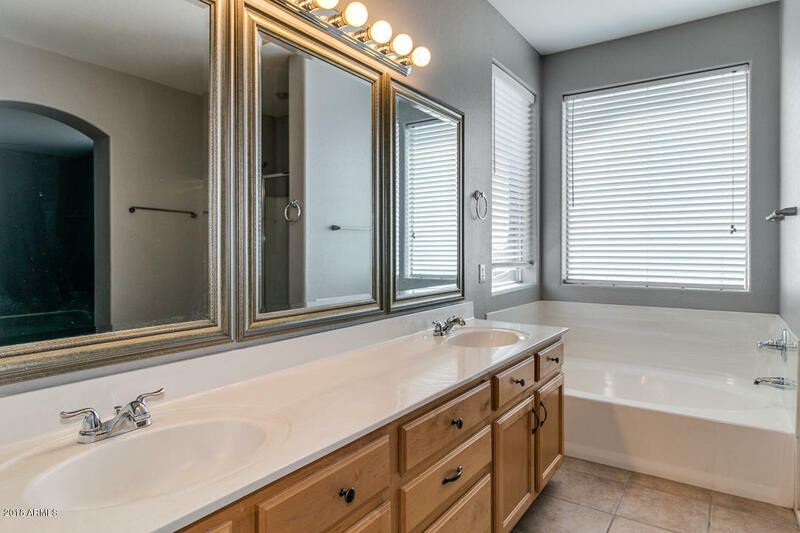 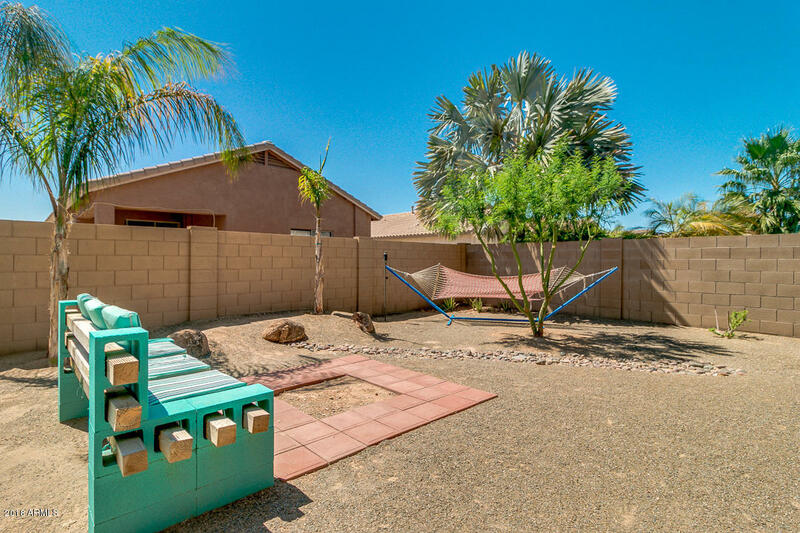 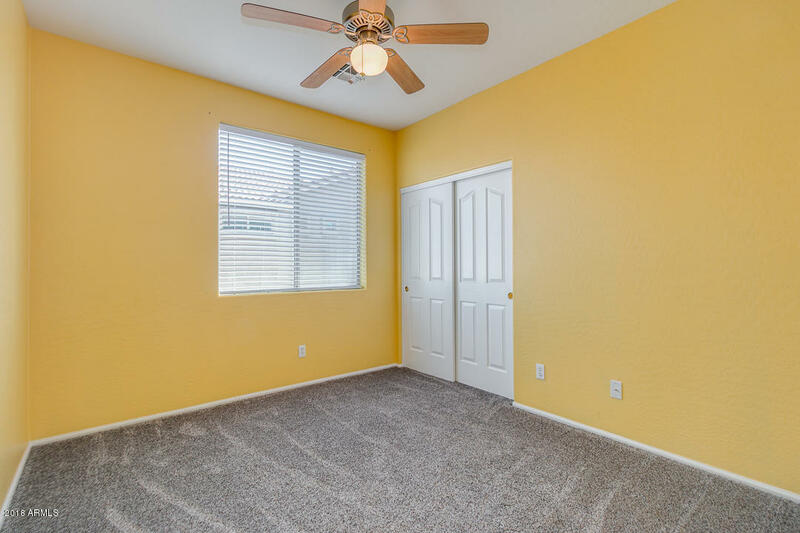 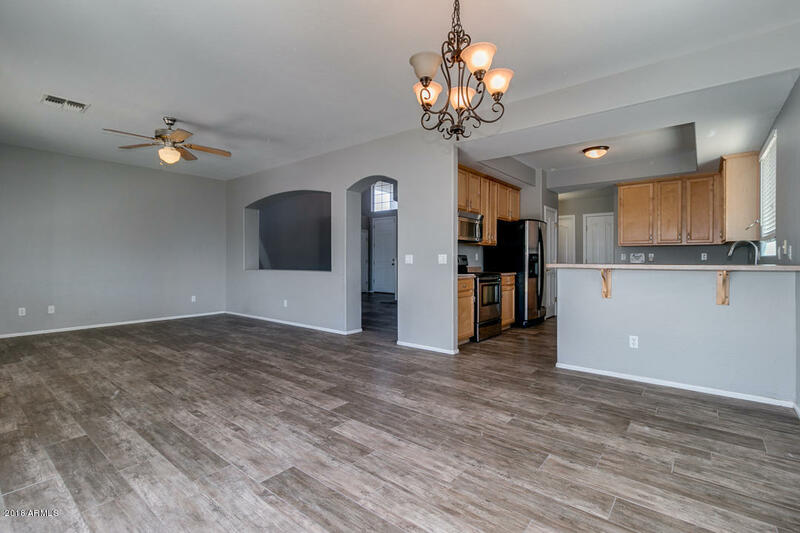 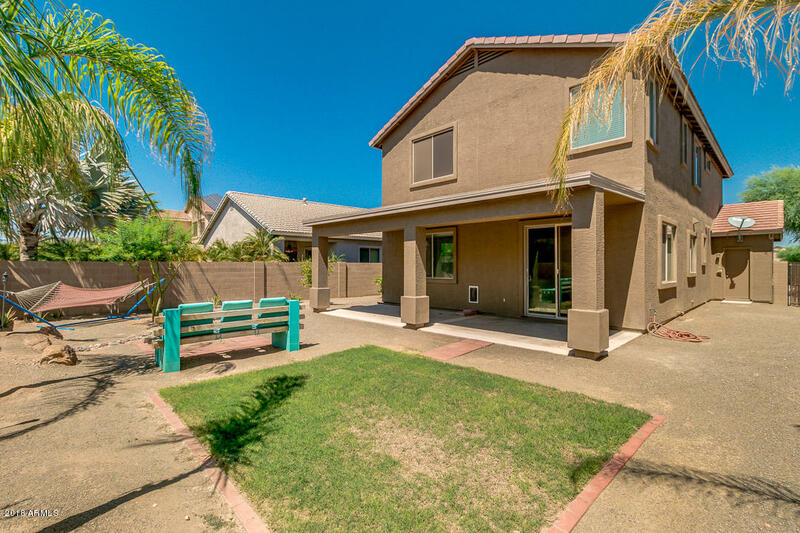 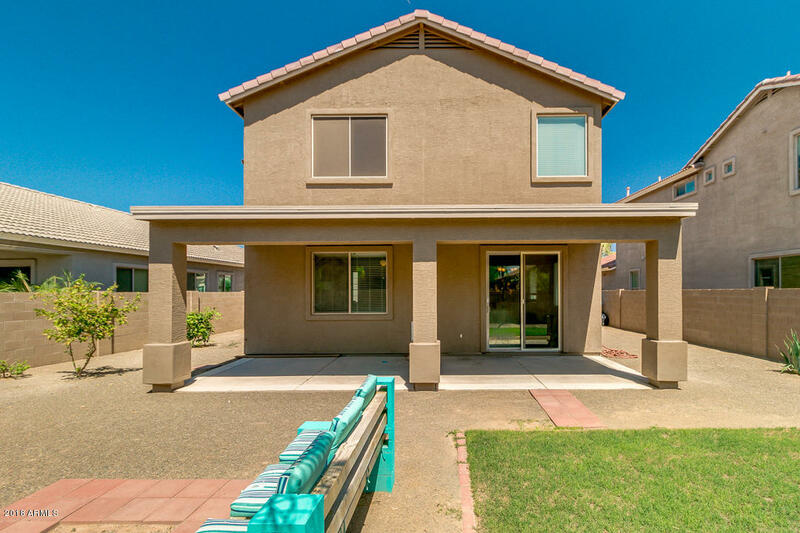 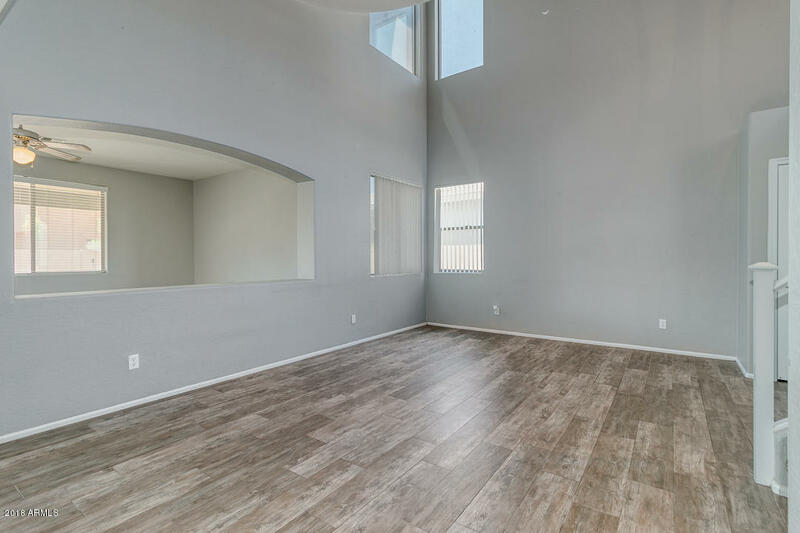 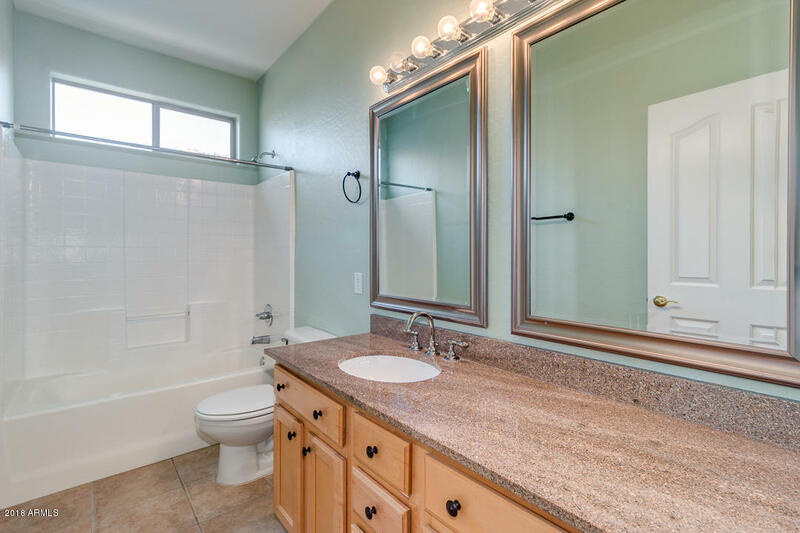 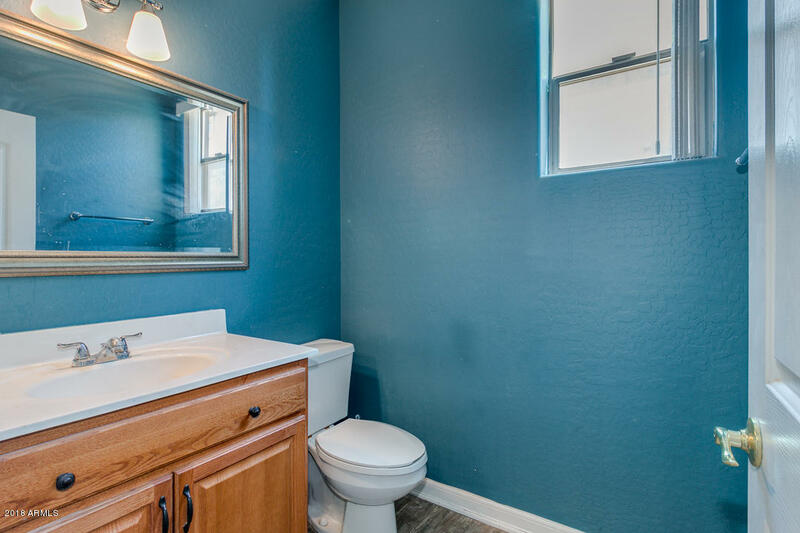 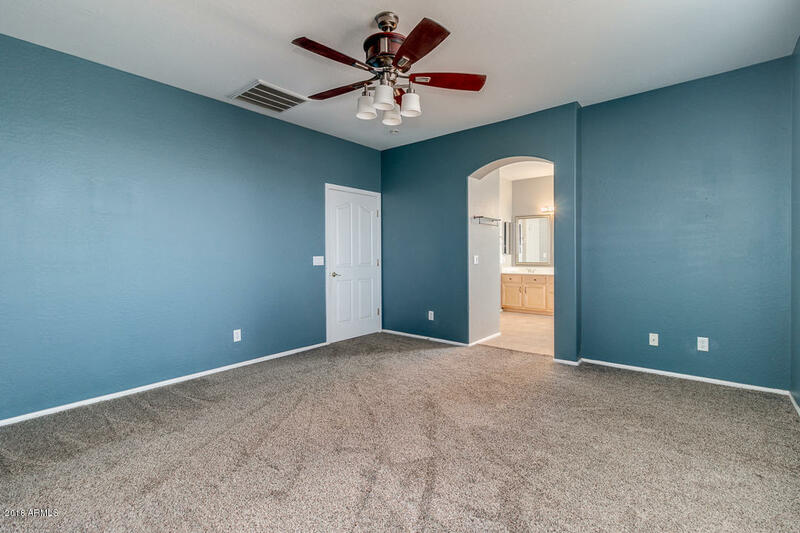 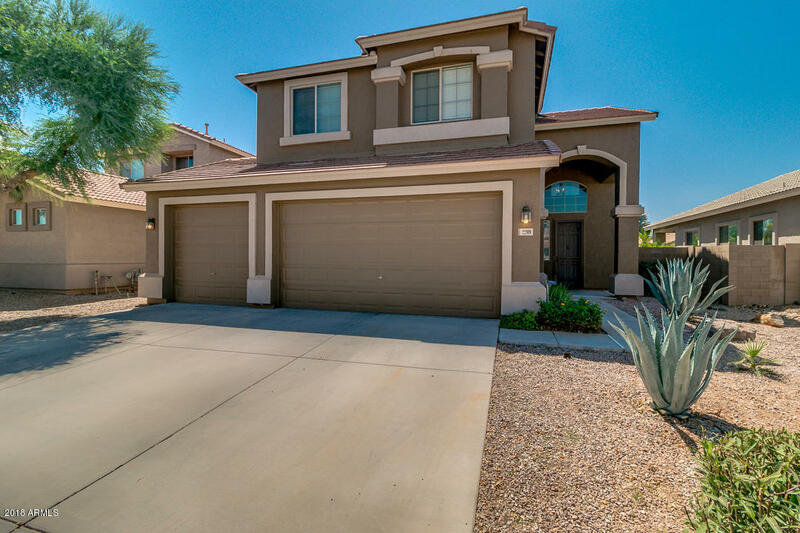 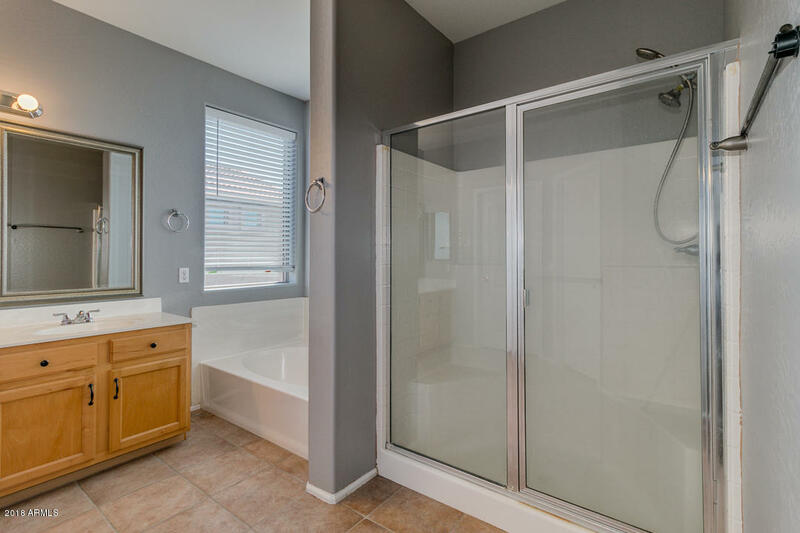 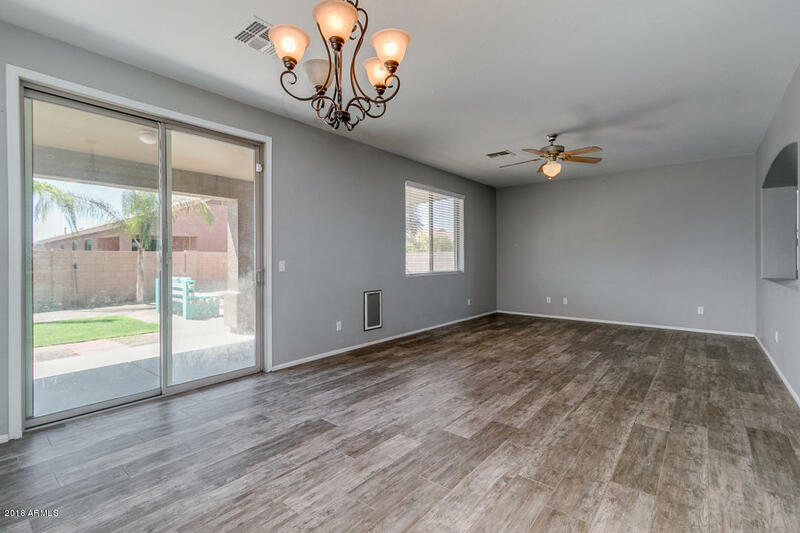 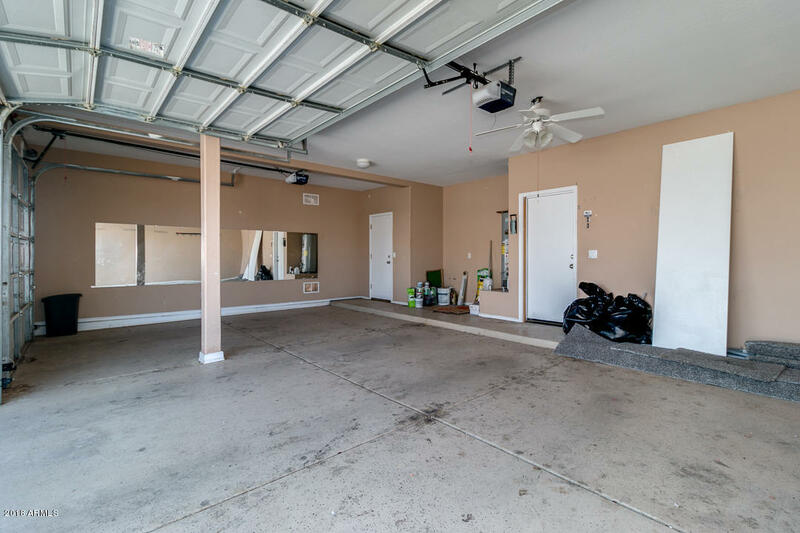 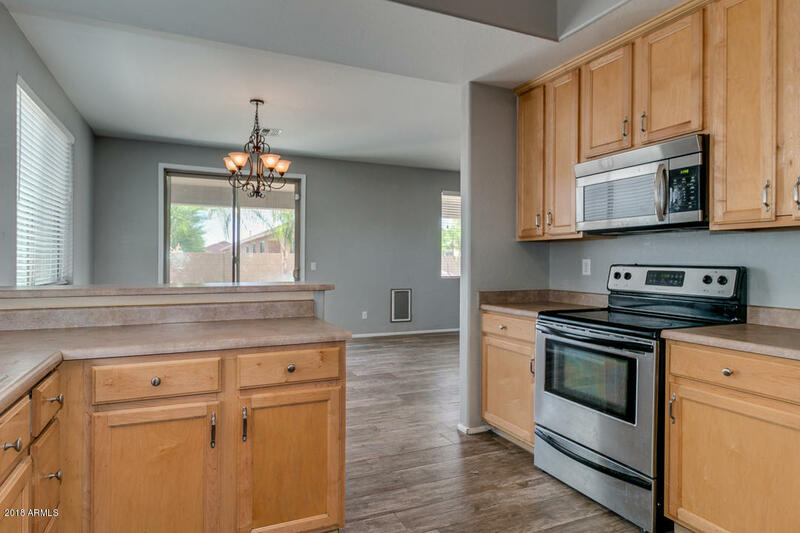 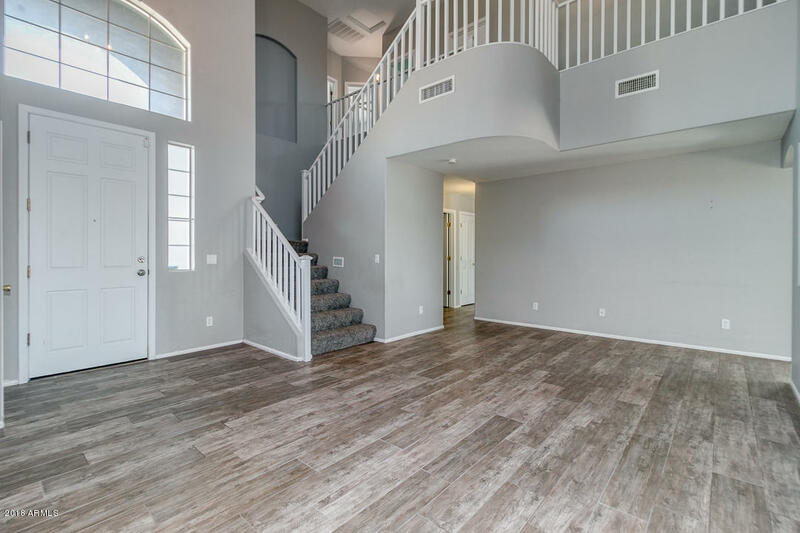 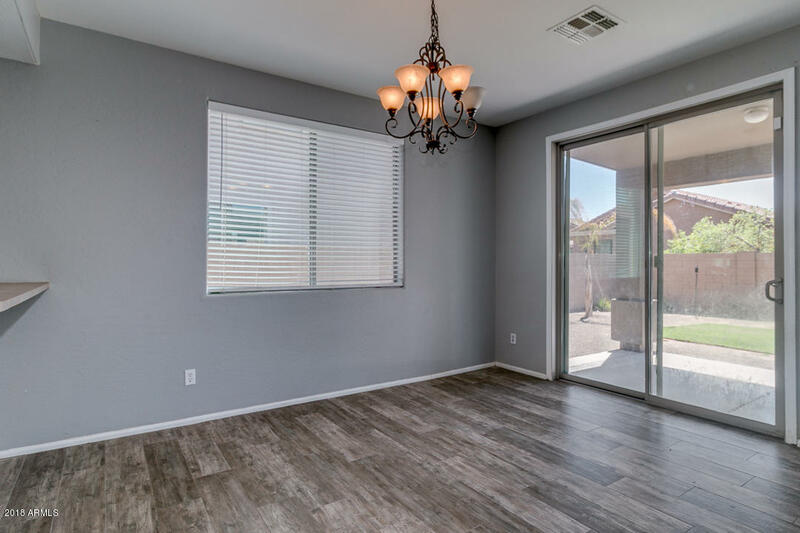 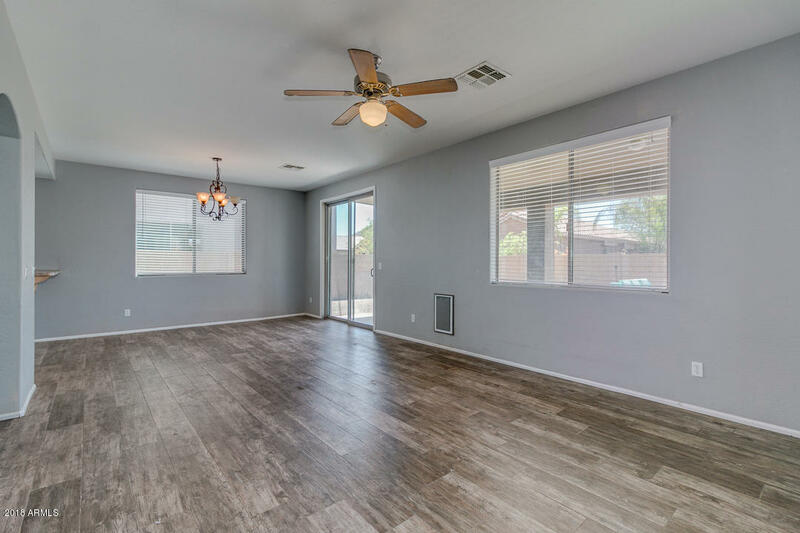 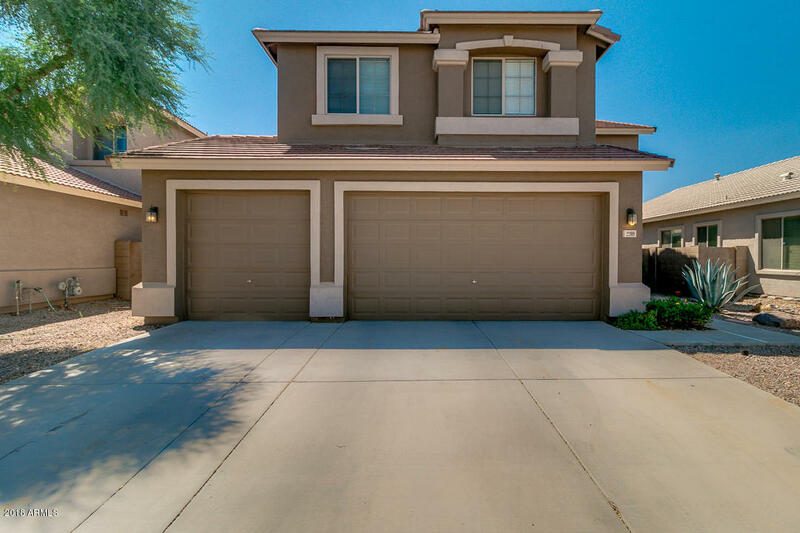 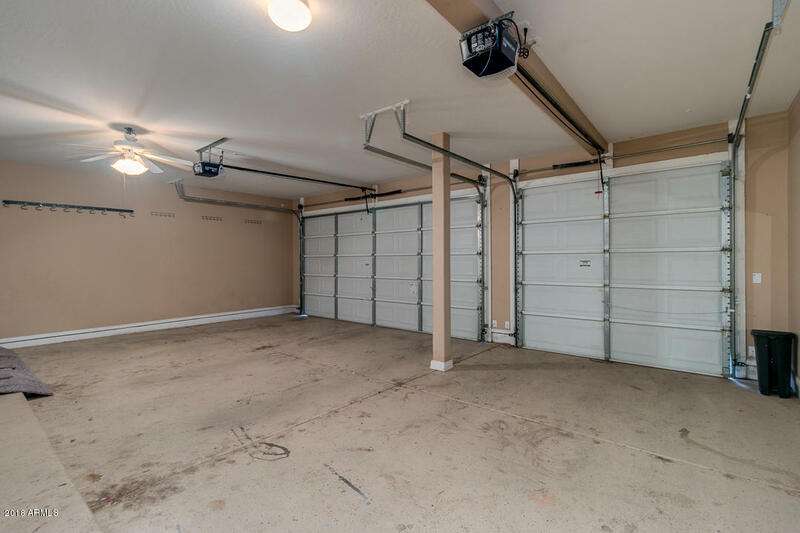 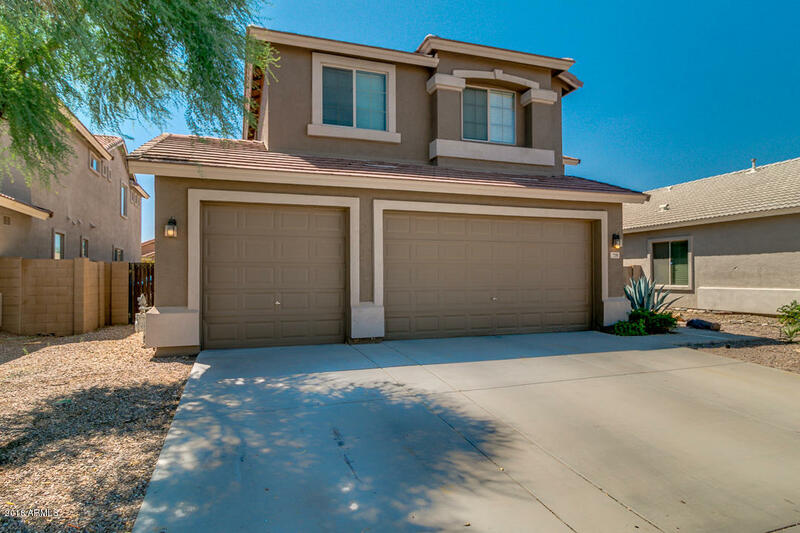 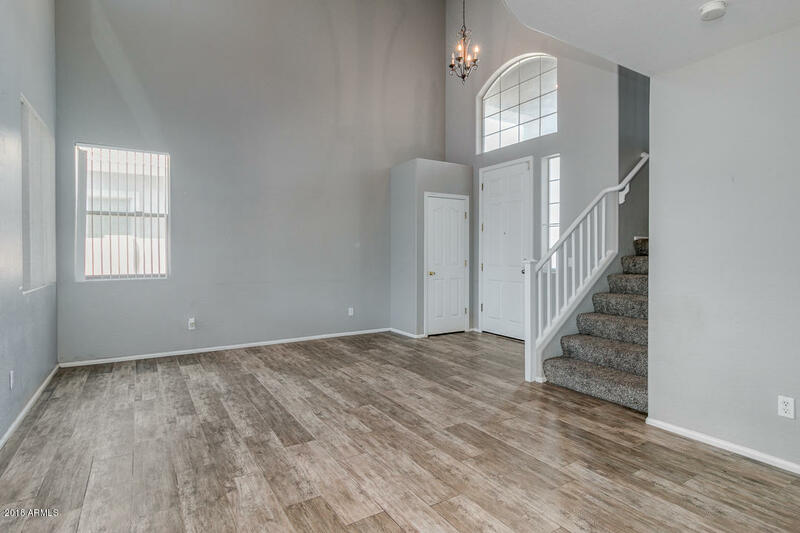 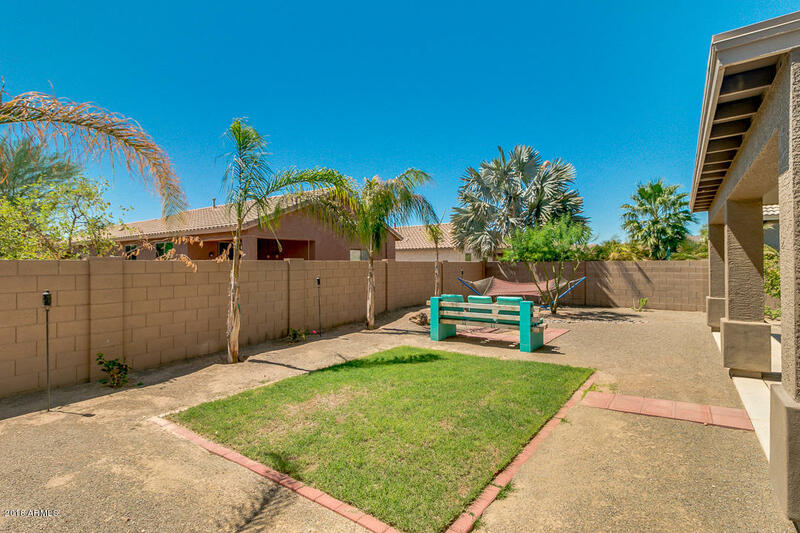 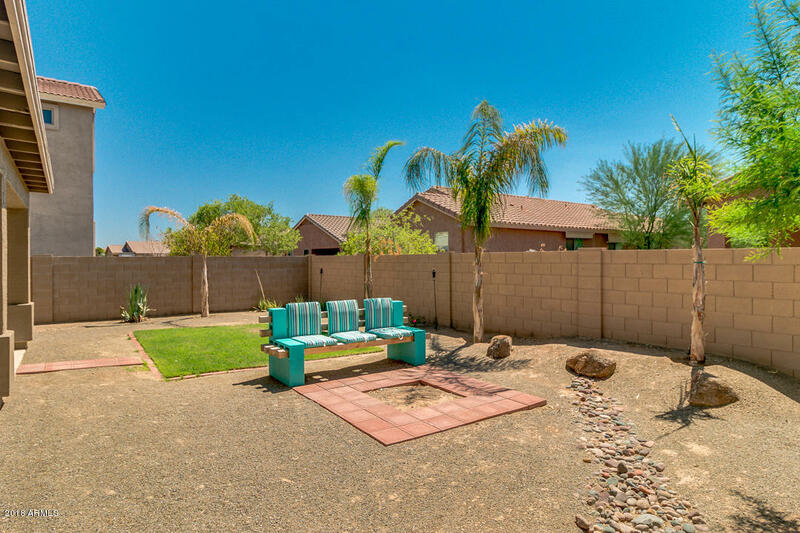 Come and see this beautiful 4 bed, 2.5 bath property now for sale in Queen Creek! 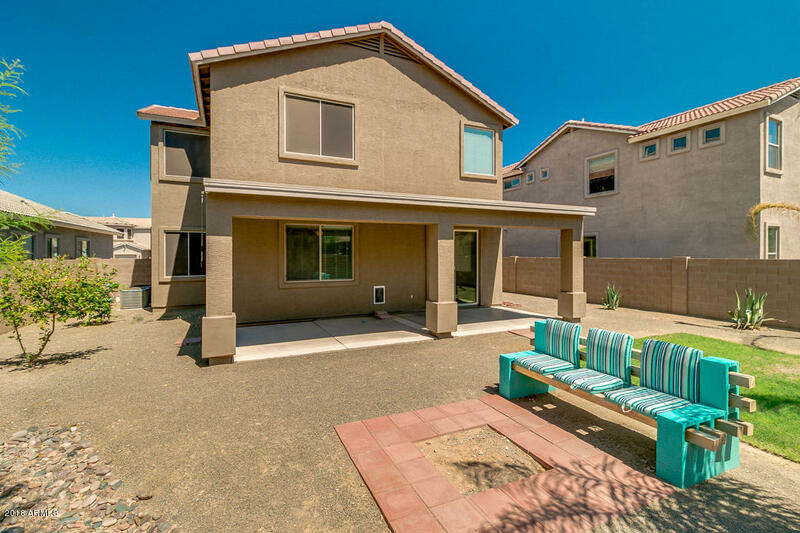 Featuring desert landscaping, 3 car garage, all new flooring, interior paint, and exterior paint in 2017. 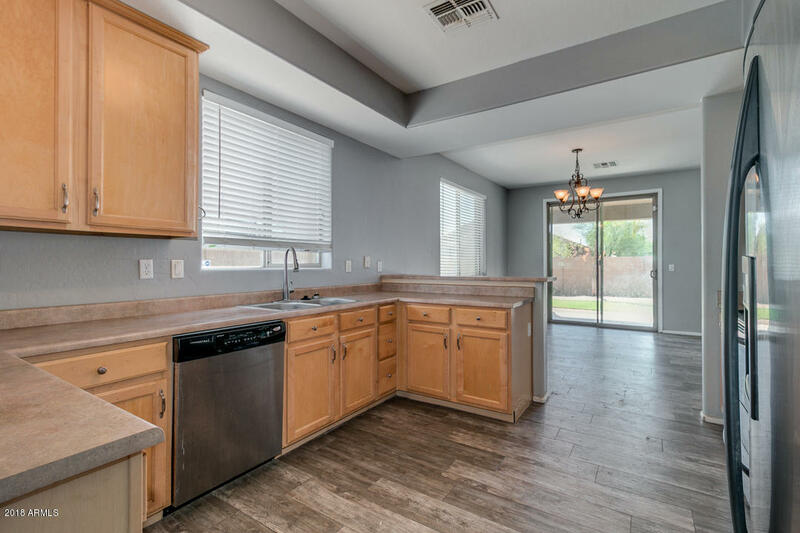 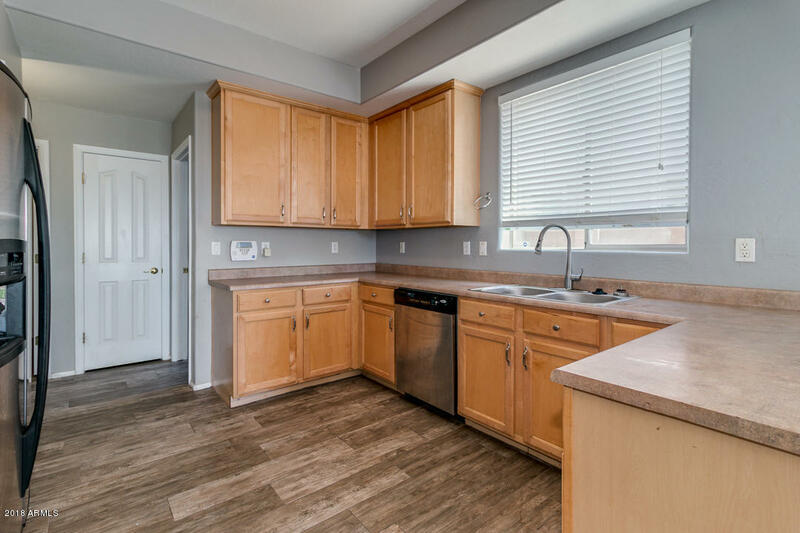 The fabulous kitchen offers ample cabinet and counter space, a pantry, matching stainless steel appliances, and a charming breakfast bar. 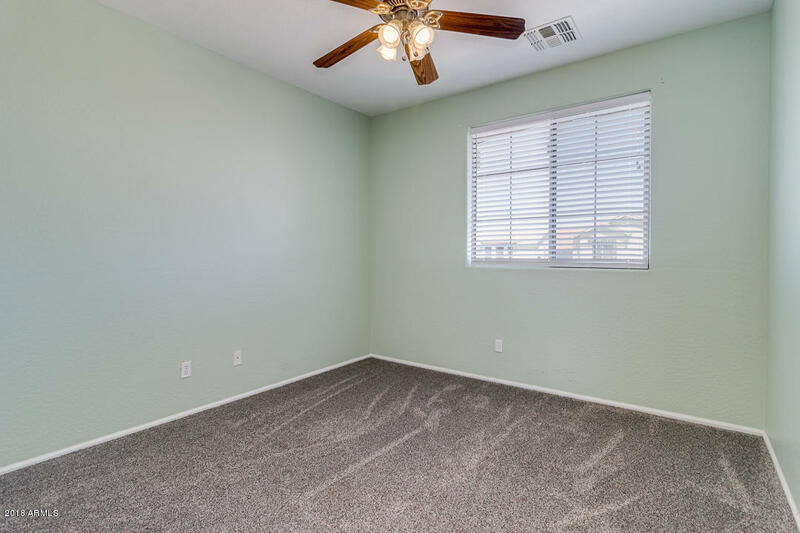 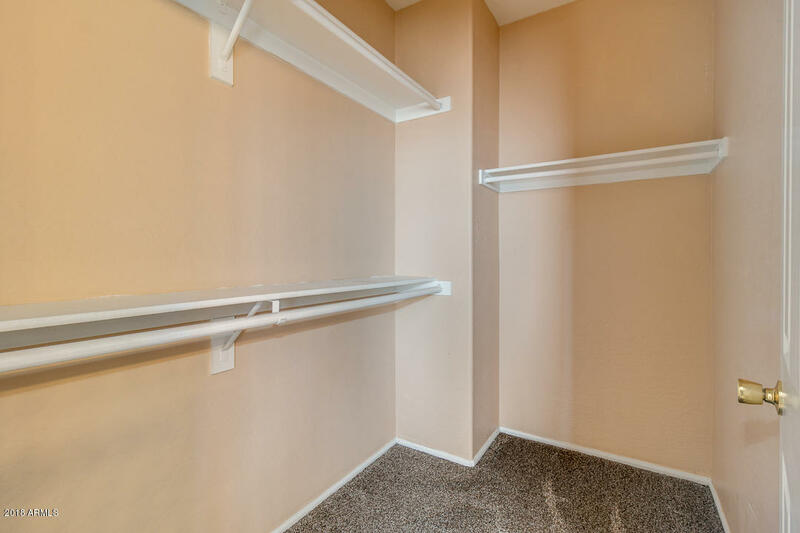 Inside the master bedroom you will find a full bath with double sinks, separate tub and shower, and a spacious walk-in closet. 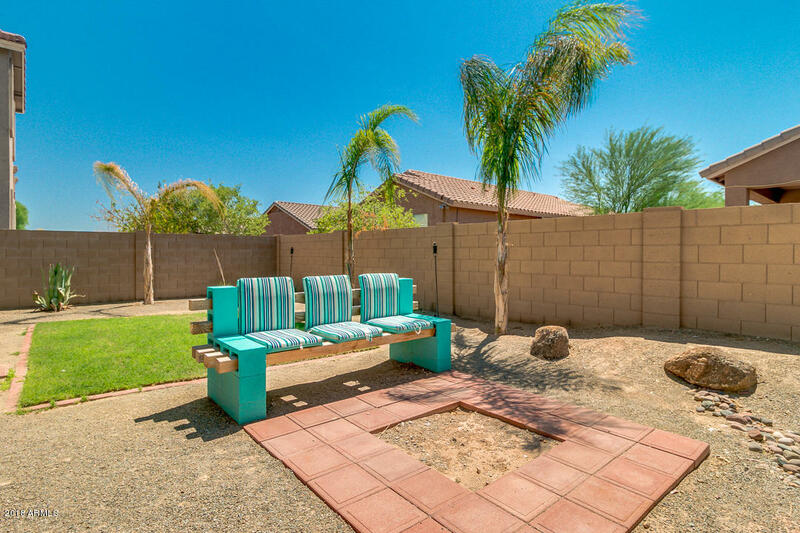 Newly landscaped backyard with grassy area and irrigation system.